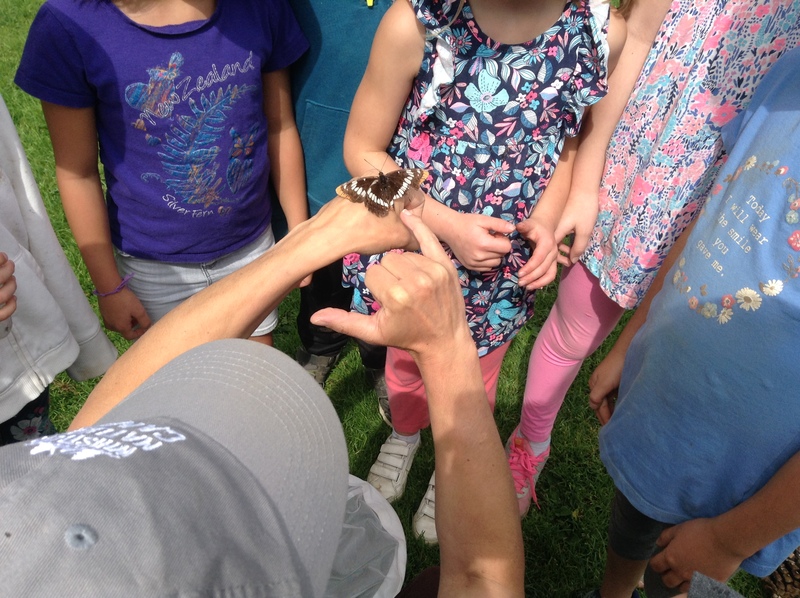 Have you heard about our Pro-D Day and Spring Break Nature Camps for the 2018/19 school year? Last Sunday of Every Month at the Whistler Public Library from 10:00-11:30am. These free sessions are focused on encouraging learning through fun interactive activities and are open to all, but are mainly intended for kids aged 5-11 (all kids must be accompanied by a parent). Past topics have included building solar powered cars, painting birdhouses and learning about local bird song, turning rubbish into art, being bear smart and creepy crawlies. 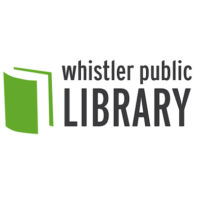 Thank you to the Whistler Public Library for their continual support and kindly donating their community space. Raised in Northern Ontario, Kristen’s passion for adventure and the outdoors ignited at a young age. 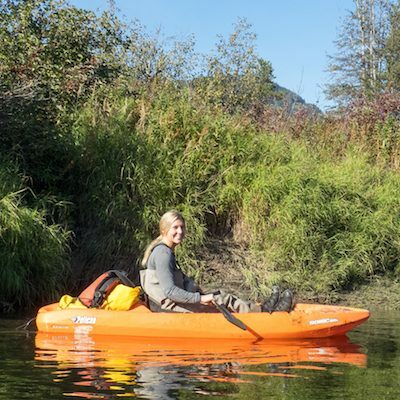 Upon completing her Bachelor in Environmental Studies at Carleton University Kristen chose to pack up and realize her dream of living in a mountain town. Originally joining the AWARE team as a Zero Waste Hero, Kristen now works full-time as AWARE’s Environmental Education Coordinator.